2019 is finally here and that only means one thing, show season has begun! And what a way to kick start the year with in my opinion one of the best events in the calendar! 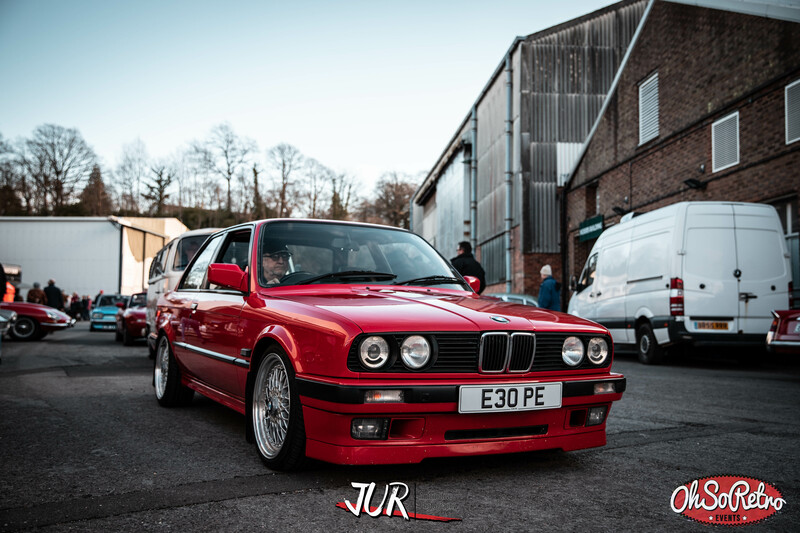 Brooklands New Years Day Classics. Brooklands Museum is a fairly large location built on an old race track and airfield. The uneven grounds really take you back in time and I had never seen it so busy with such a diverse selection of cars! From classic British sports cars to 1950’s American trucks on parade, even a Ferrari Enzo was on display! An occasion not to be missed when it returns next year in 2020. This entry was posted by Lee in Blog, Events and tagged ac cobra, aircooled, american cars, american trucks, Austin Allegro, Brooklands, Brooklands Car Meet, Brooklands New Years Day Gathering, car show, chevy, chevy pickup, classic car, classic car show, classic cars, classic fords, Classic Mini, classic minis, ferrari, ferrari enzo, mk1 cavalier, mk1 escrt, mk2 jetta, Porsche, Porsche 911, race car, racecar, retro, retro car, retro cars, retro ford, retro fords, Retro Rides, stance, vw, vw beetle, vw bug, vw splitscreen, vw splitty.